We place the utmost importance on the emotional wellbeing of our staff and understand that each member of our team has a personal life that is every bit as important to them as their work life. Our team operates more like a close-knit family than a group of people who just happen to work for the same company and we encourage a culture of mutual support where genuine friendships are able to flourish. Team members’ families are invited to join us at corporate social events and we do not feel like it is a real party unless they are present. It is for this reason that our upcoming annual Christmas party is going to be held at Tree Adventures in Woodhiill Forest: a venue that offers a wide range of fun activities for children and adults of all ages. We will be having a spit roast at the venue, where our team, their kids, and their kids’ friends can all have a great time. 3 members of our team are expecting babies before the end of this year and we will be supporting them fully during this exciting time in their lives and beyond. Two other aspects of our corporate culture that are well worth mentioning are competition and cakes. We encourage team members to compete with each other in order to maximise productivity and this competitive culture extends into our social club, which has organised regular car racing events, soccer matches, bowling, triathlons, round the bays and much more besides. To keep the competition friendly, we like to celebrate the important (and not so important!) 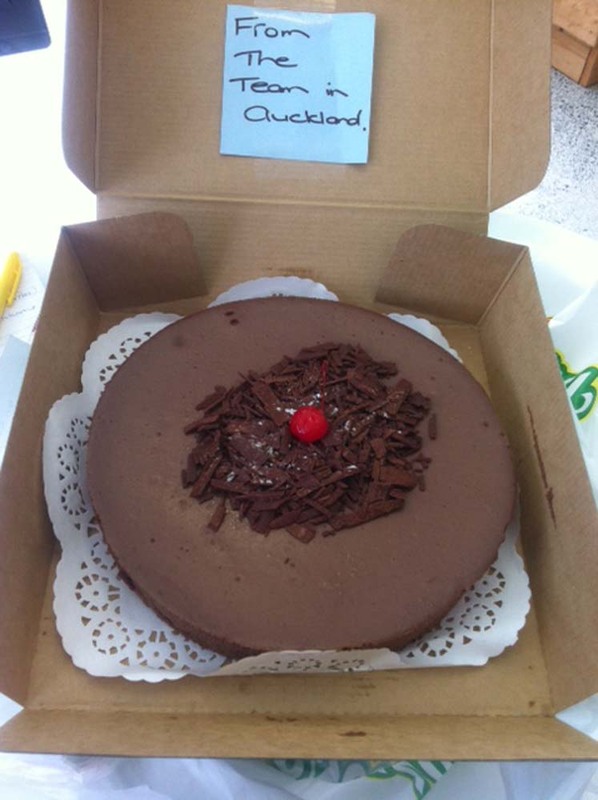 achievements of team members with a cake. Having a birthday, passing an exam, doing something good or even doing something stupid are all great excuses to bring a cake to the office! "I needed to complete further education for my career development. PBC has supported me financially to complete the National Diploma in Building Control Surveying. This year I am supporting 7 of my colleagues to gain the same qualification. I really appreciate the training, guidance, support and mentoring provided by PBC"